Equality in Education for Black Children and Youth is a critical priority for North American taxpayers. Make a real and measurable difference in how a black child experiences the excitement and joy of back to school season. The Knapsack Drive is an ongoing regional community program. It is designed to have a real and direct local through global impact. Your tax-deductible charitable donation will purchase a new knapsack and school supplies for a black elementary school student living in the National Capital Ottawa - Gatineau region. Every year in early September, One Resource hosts black children and their families in Downtown Ottawa to give out knapsacks and supplies purchased with your donation. Our other tutoring, mentorship and leadership projects and programs prepare our Youth to harness the power of education. Our mission at One Resource is to support Black students and the future of North American leadership. The Knapsack Drive, and, our various other programs and projects, are simple and direct. They create real measurable results in the areas of racial equality, social and commercial inclusion. 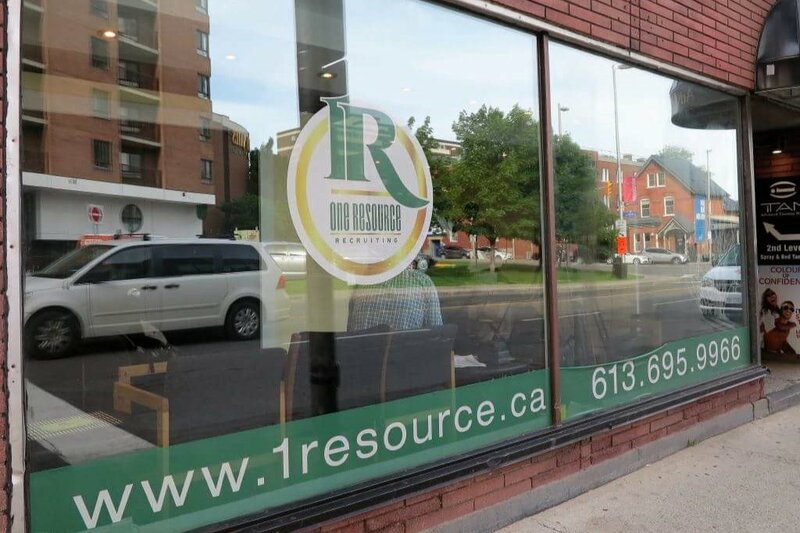 One Resource is a registered non-profit located in Ottawa, Canada's capital city. Our team of business people, community activists and civil servants craft and implement commercial, community and charitable solutions to support the collective Black intellect and creative spirit. Visit our website at www.1resource.ca to learn more about our engagement with and for the Black community.